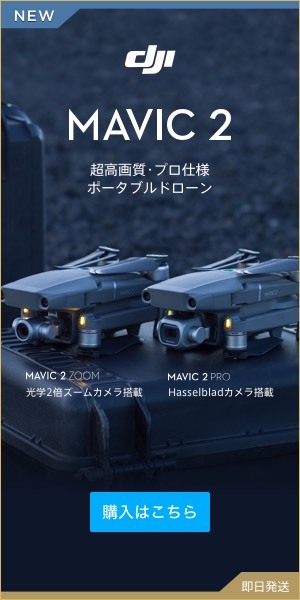 In Japan, the “Radio Law” is the biggest barrier to the drone industry growth. To break it! Is it?